SoftPlanet makes it possible for everyone to get free WellCAD download directly from our servers. There is no registration needed for downloading. 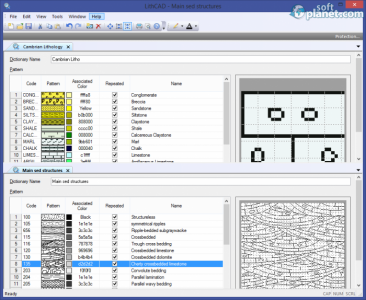 WellCAD 5.0 build 507 is computer software, which is a proper combination of graphic editing mechanisms and data processing utilities. 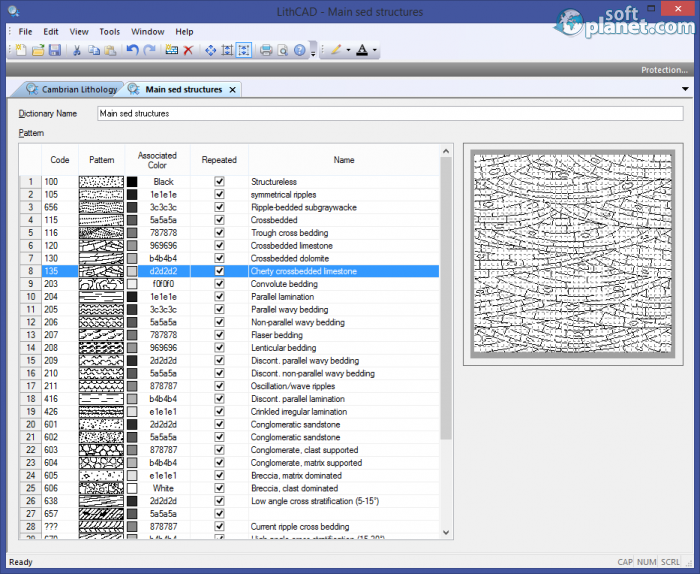 This software has become a benchmark for log composite software in the Mining. It is used for different kinds of boreholes. This program is specially designed for professional, so if you don't have the needed knowledge you will probably find it useless, but it is not for sure. Its first module bundles the whole toolkit needed for importing, editing, processing, and displaying your Well data. 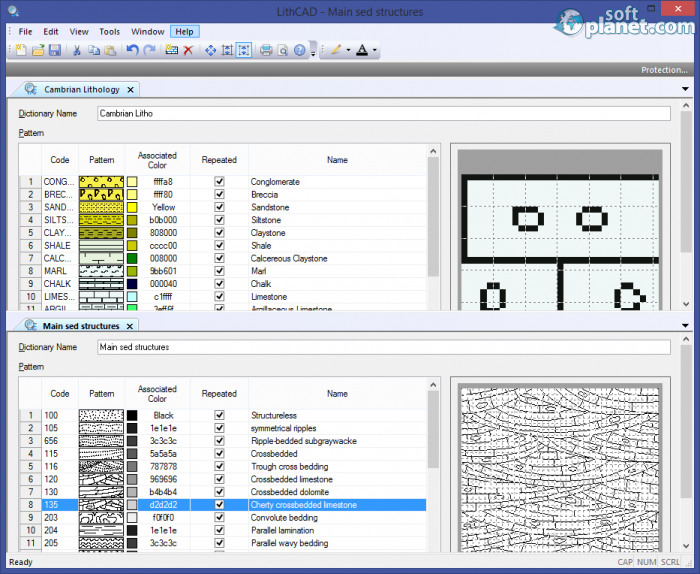 This software has a predefined templates, which you can freely use or modify them if it is necessary. Actually, you can even create your own ones. 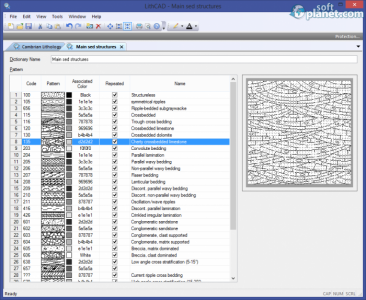 WellCAD 5.0 build 507 is a standard, when it comes to log composite software in the Mining. This package will provide you with multiple handy feature. Once again please keep in mind that this application is developed for professionals. We look forward to your feedback. Save, print and export option are disabled for the demo version. Our security scan shows that WellCAD is clean from viruses. 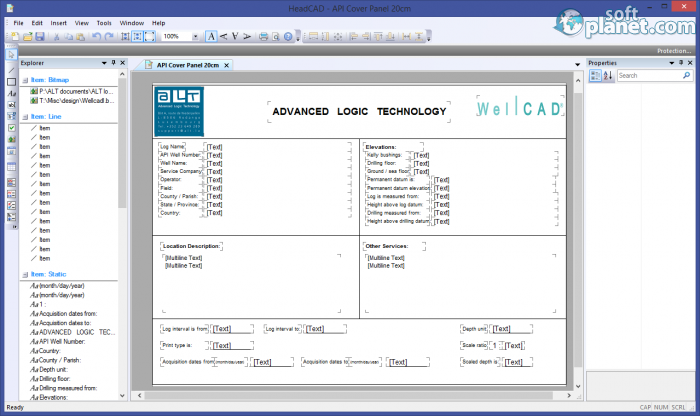 The current version of WellCAD has been scanned by our system, which contains 46 different anti-virus algorithms. 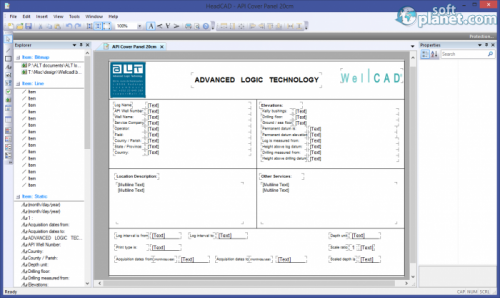 That ensures that WellCAD 5.0 build 507 is 100% safe for your computer.